SANS Institute, a global leader in cyber security training, has announced its first ever Cyber Security Middle East Summit, to be held in Abu Dubai, UAE on April 4. The one-day summit, which will take place at the Fairmont Bab Al Bahr Hotel, will be followed by an intensive deep-dive training programme delivered by cyber security experts from April 6-11. “Our mission at SANS is to deliver cutting-edge information security knowledge and skills to all security professionals and students to help them protect their business’ people and assets,” said Ned Baltagi, managing director, Middle East & Africa at SANS Institute. The SANS Cyber Security Middle East Summit will be the first of a series of SANS’ summits to be hosted in the Middle East, bringing together prominent practitioners from leading organizations for one day to share lessons learned, new tools, and innovative methods for improving security and overcoming challenges facing the industry. Through impactful presentations and interactive networking opportunities, attendees will be able to walk away with actionable information and newly forged industry connections that have a lasting impact on their organization’s security program. From April 6-11, the training programme will continue with two SANS courses - SEC530: Defensible Security Architecture, and FOR572: Advanced Network Forensics: Threat Hunting, Analysis, and Incident Response - aimed at helping professionals in the industry build their arsenal of defences, and learn how to better protect their organizations. "Our cyber security summit and training events help both industry professionals and aspiring career executives to remain abreast of the latest threats and techniques to compromise and protect. 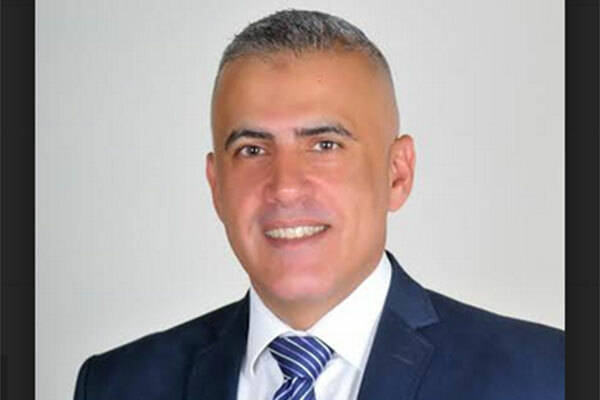 SANS is committed to growing the number of skilled cyber security professionals in the region through dedicated training events and workshops,” Baltagi said.